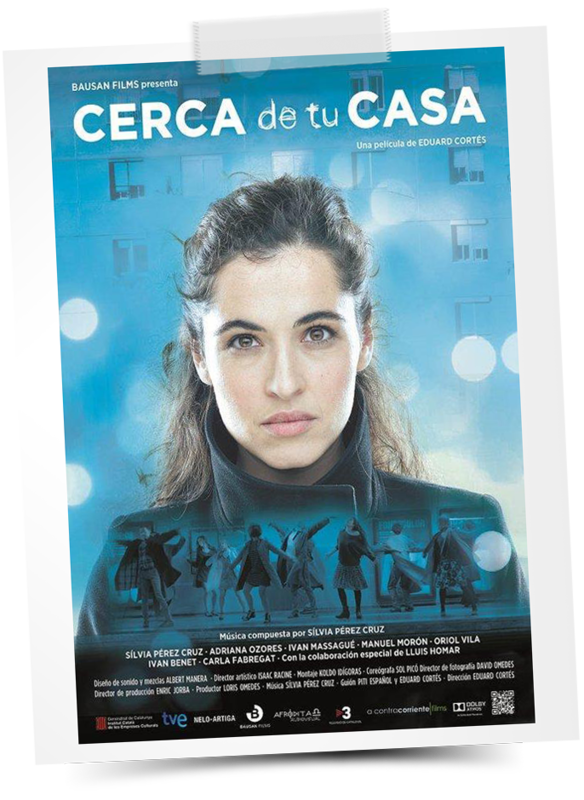 “El Caso – crónica de sucesos” (‘The Case – news chronicle’) is a TV series produced by ‘Plano a Plano’ for National Spanish television. The first season was aired from March to May 2016, and tells some of the stories that appeared in the famous Spanish weekly newspaper ‘El Caso’. The original idea is by Fernando Guillén Cuervo, who is also the lead in the cast. Christian Stamm is the leading antagonist of chapter 9 “El misterio de la mano cortada” (‘The mystery of the cut-off hand’), playing a Nazi officer on-the-run in post-civil-war Spain, “Hans Leipzig”.